Welcome to this weeks edition of the Science of Soul. Those guys at Soul Junction records have done it again another great double header this time by Southern soul man Preston Shannon. They have secured the rights to two great tracks from the Memphis based artist, both sides are worthy of your attention and are included in this weeks show. 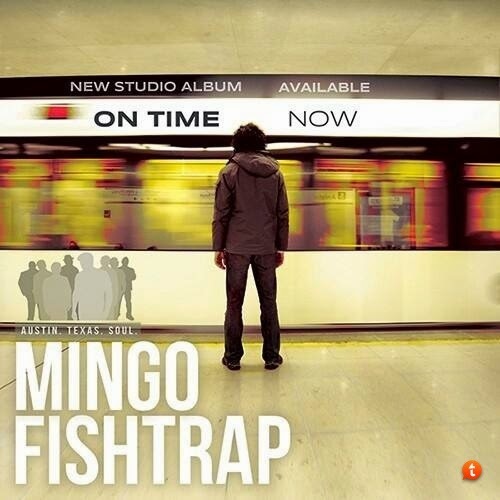 The oddly named Texas funk/blues band Mingo Fishtrap have just released there latest set "On Time" I have to admit they were new to me but they have an extensive back catalog I must dig a little deeper into these guys. My thanks to Mickey for bringing them to my attention. 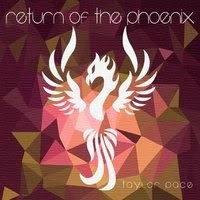 Featured album on this week's show is the debut one from Taylor Pace, "Return Of The Phoenix," a pretty good debut I must say, Taylor as been around awhile having toured extensively with American Idol finalist George Huff. I also have new music from The Secret B Sides, the North Carolina based band who just released there new album, "Welcome To Soul City," the track I have chosen "Give Me Your Heart" makes it worth picking up the album for that one track alone, but it's overall a very good set, something for everyone as they say. I have already featured Lewis "Raw" Shaw and Calvin Richardson but I thought I would take the liberty to refresh your memory. Return Of The Phoenix is about a lot of things. 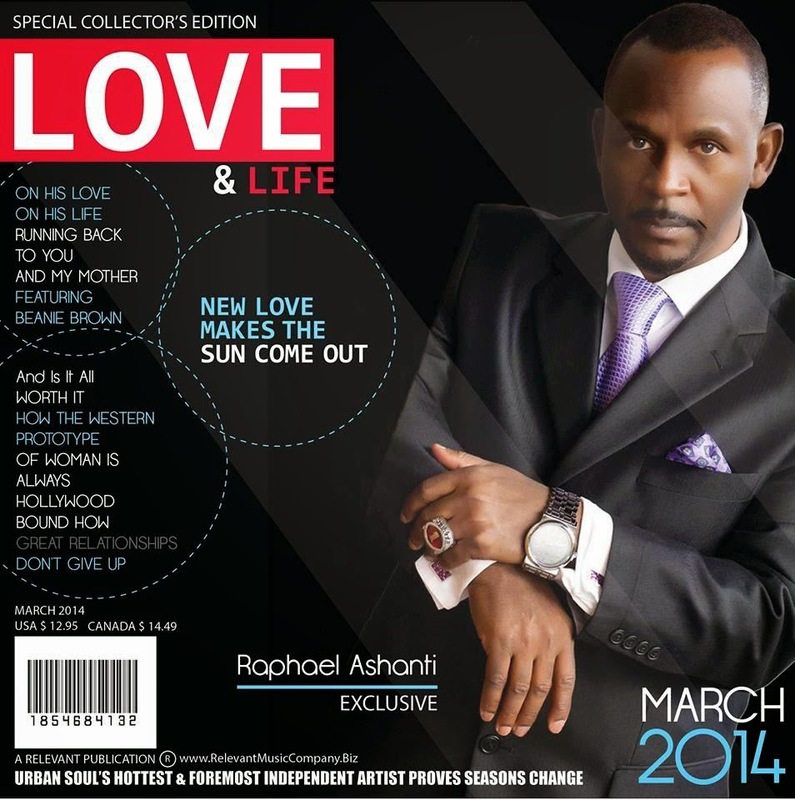 It's a work dedicated to the return of passion - passionate music, passionate art, passionate living. The Phoenix is that thing that makes up our core. Sometimes we stray from it for trying to do what's fashionable or status quo but we find ourselves always coming back to what's really in our core to be. The Phoenix can't help but come out in the we behave, think, and live because it is the truest expression of who we are. 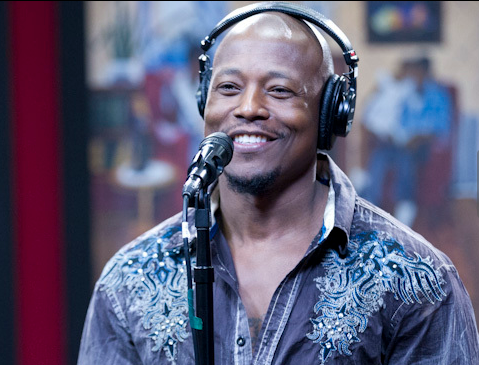 Thanks for stopping by the latest edition of the Science of Soul, I have new music this week from Eric Nolan, who just in case you don't know is a member of the O'Jays, the track is from his solo album and features O'Jay, Mr Walter Williams, one of the greatest lead singers of all time. Don't know if I mentioned I will be seeing The O'Jays along with The Manhattans & The Dramatics in November in Indiana ... I can't wait .. am I lucky or what, Lol. Featured artists this week are Indie Soul United they are well worthy of your attention, a definite star on the rise is Lionel Cornelius he comes from great stock you might remember the Cornelius Brothers & Sister Rose from back in the day, I did feature his album sometime back but I thought I'd give you a little reminder "Uh Huh" is his latest single from the album. I will be dropping three Philly classics in a row on you this week just because I can, Lol. Please remember to share the science of soul link and thank you for all the great feed back regarding the Pat Lewis interview I told you you'd be surprised by the amount of product that Pat had worked on, Lol. Boston, MA – Craig Alan Eleazer has released three CDs since 2008 that have received international acclaim. 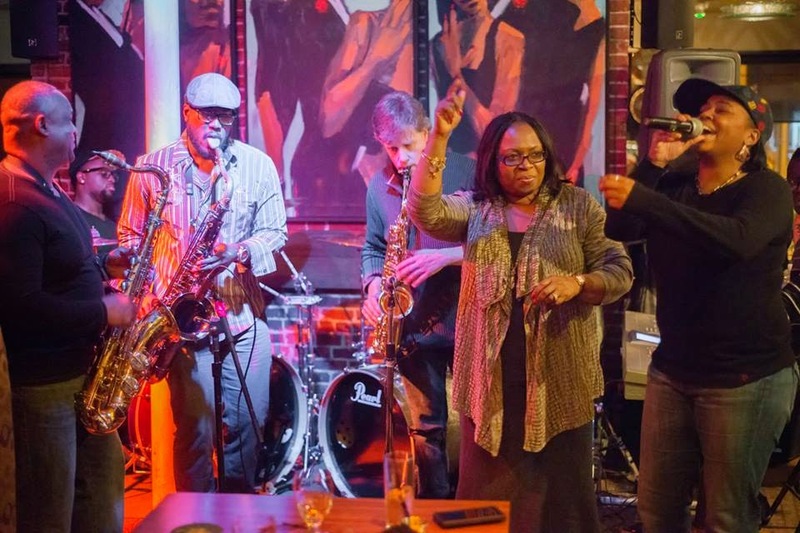 Two were with Boston bred singer Ashanti Munir (Balance - 2008 / Soul of a Woman - 2010) and the other was the compilation by Indie Soul United. (I Remember When – 2012) Each CD reached the Top 10 on London, England’s U.K. Soul Chart and Sweet Rhythms Chart. 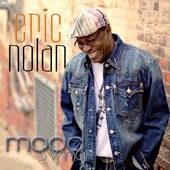 They each also received favorable reviews fromwww.soultracks.com in Michigan. 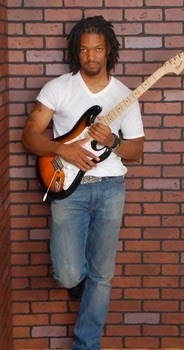 Craig has penned the indie soul gems “Not Gonna Run Away” by Nichelle Mungo, “Someone” by Chidi, “I’m Staying Home Tonight” and “So Smooth” by Ashanti Munir. 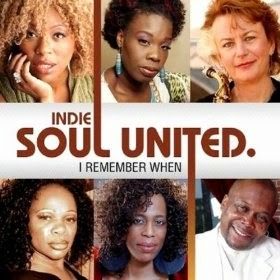 2014 brings Indie Soul United 2 a compilation CD that features many of today's finest Indie-Soul voices. Most are from Boston. They are Athene Wilson, Ashanti Munir, Nichelle Mungo Ty Causey, Chidi, Leon Beal, Jr., Donald Sheffey, Sympli Whitney, Jason " Jay-El" Shorter and Laurone McLendon. The result is a collection of songs that flow seamlessly from one into the next. The music of ISU 2 is soulful, funky and full of love! 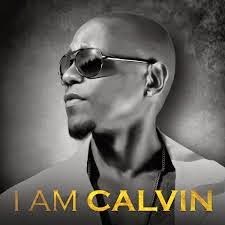 It's Science of Soul time once again and this week I will be featuring Calvin Richardson's excellent new album "I Am Calvin," along with new music from; Keith Sweat, Ty Macklin, Frank McComb Charlie Wilson and Joe Leavy, in fact quite a lot of good new music around right now and I am running a bit late featuring some of it, it's been a busy couple of weeks, lol. 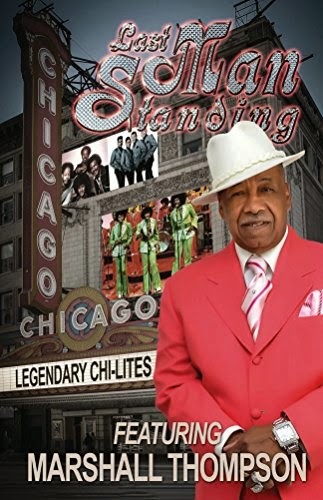 Just picked up the new book from Marshall Thomson of The Chi-Lites, looks like an interesting read, it's easily available from Amazon and it's titled appropriately "Last Man Standing," If you haven't had a chance to watch the excellent edition of the TVOne's show Unsung featuring the group it's well worth checking out. You may remember I mentioned a couple of weeks ago that I, along with the technical skills of Mickey recorded an interview with Pat Lewis, this ladies career is just amazing, you wont wanna miss this, it's on the SOS site now, click here or find Pat Lewis Special in the pages index, where you will find other earlier Specials, I've posted the link on my Face Book page already. You might have seen some of the great new advertisements on my FB pages for the show, I must thank Ms Jay Duncan of Vancouver in Canada for her hard work and time and as always Mickey's time and patience in keeping the site up and running at such a high standard its a vital part of the Science of Soul. The Music industry is a strange business and often the most creative people don't get the glory, songwriters producers etc., they create the sound tracks to our lives and we only remember the singers. My good friend Roy Gennard (aka Hitsville Chalky) recently brought over to the United Kingdom, Ms Pat Lewis. The only way I can describe this lady is Living History I have known Pat for many years and still she amazes me, with the amount of classic recordings that she has worked on, just is truly awe inspiring. We are talking; Aretha Franklin, Jackie Wilson, George Clinton, The Four Tops (in fact thousands of classic Motown tracks) to name just a few and she was such a major part of that whole Isaac Hayes sound that changed the face of soul music. 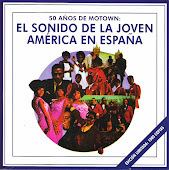 Patsy Lewis was born October 23, 1947 in Johnstown, Pennsylvania and moved to Detroit, Michigan in 1951. 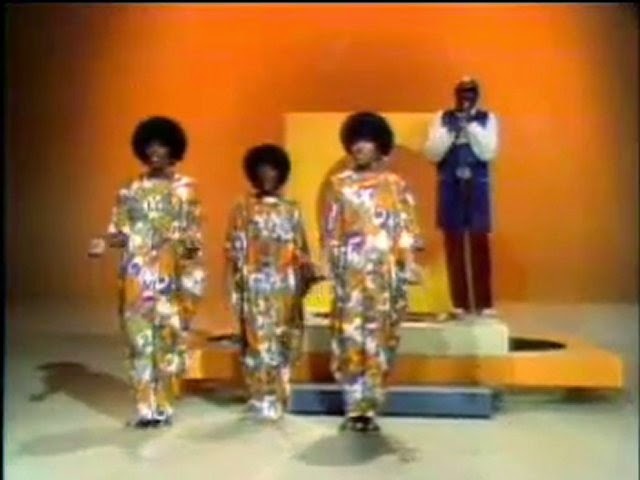 In the early 60s, Pat, her sister Dianne, and two friends (Betty and Jackie Winston) formed the group, The Adorables, who recorded a record and began singing backing vocals for Golden World Records. Pat herself debuted as a solo artist in 1966 with Can't Shake It Loose while also beginning to do outside backing vocals sessions. 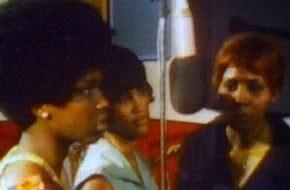 She met Motown Records' in-house backing group The Andantes, and one day when one of the girls couldn't make the session for Stevie Wonder's Up-Tight, Pat stepped in and did it as well as several other Motown sessions. She signed to Solid Hit Bound Records and released a string of singles, including "Look At What I Almost Missed", "Warning", "No One to Love", "No Baby No", and "The Loser". 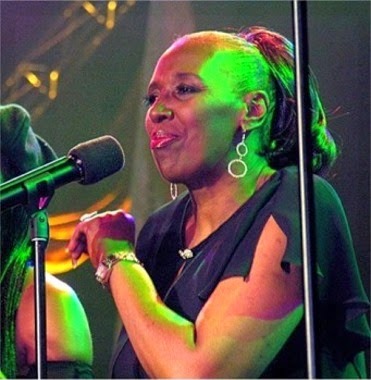 From the late 60s on, she became a permanent backing singer for Aretha Franklin, Isaac Hayes and later on George Clinton too. 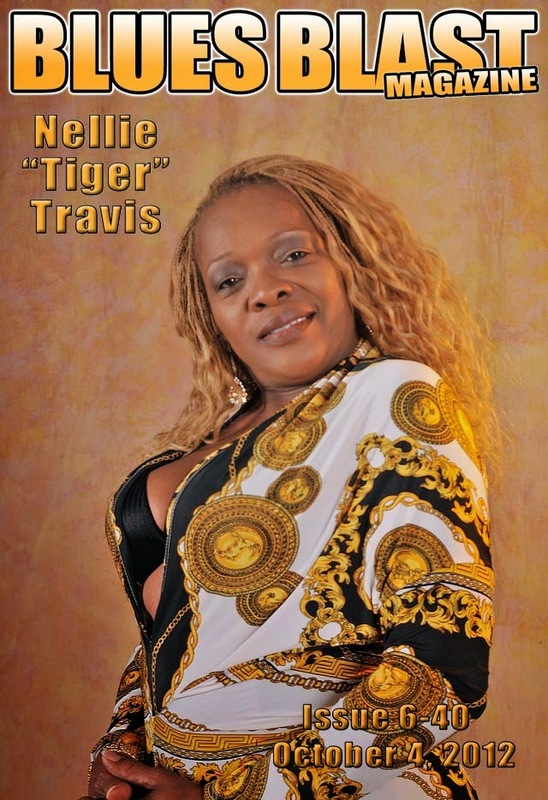 She wrote several songs for Isaac Hayes. Thanks as always for stopping by the Science of Soul. My thinking this week is that I'll feature a track each from; Archie Bell, Eddie Holman and Tommy Hunt, the three legends of soul music that I had a chance to catch up with last weekend at The Skegness Soul Weekender and had over eight thousand people in attendance! the biggest event of it's kind ever, I'm told. What drews me to this and other events like this is always the live acts, and as one punter I was not disappointed. Archie Bell was amazing, my first time seeing him live. He's a rare visitor to these shores, though I heard a few grumbles from the Northern Soul fans wanting more of his 60's songs, his set though did include; "Don't Let Love Get You Down", "Strategy","Tighten Up" & "Soul City Walking" and with countless others, that was just fine by me! I managed to chat with Archie after, so look out for a Science of Soul Interview Special in the next few months. Eddie Holman headlined Saturdays event.... now Eddie has always been a gentleman, it was so good to see him again, his set included; "Eddie's My Name" & "Hey There Lonely Girl", and was very well received, something I was pleased to see because Eddie is a true professional, his live shows always turn out to be something pretty special. On Sunday it was Tommy Hunt's turn, and I had a chat with Tommy as well just before his show. Incredible to think he was recording before I was born, that was as a member of The Flamingo's, that was way back in the 1950's. Tommy's career has been long and eventful and to think at 81 years old he is still performing live...I salute you Mr Tommy Hunt. Be sure to check out Tommy's own book, "Human". Other acts on the bill was; The Flirtations, Judy Street and Dean Parish, and they were very well received, and due to fact there own recording out put is very limited, the shows were kind of like a Northern Soul's greatest hits compilation (I hope It's a long time before I hear Frank Wilson's "Do I Love You" again, lol ) overall it was a great weekend.